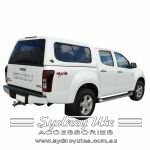 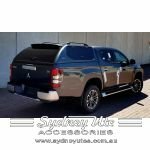 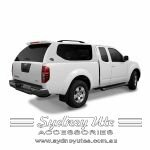 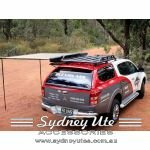 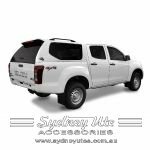 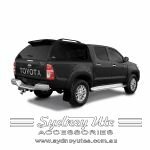 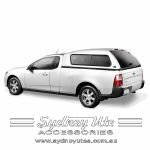 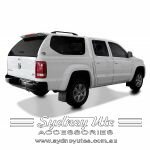 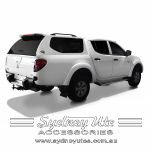 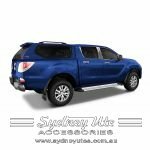 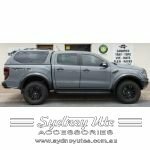 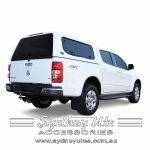 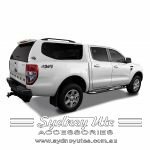 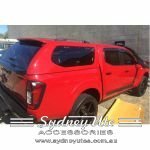 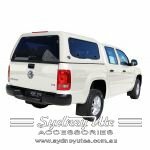 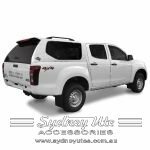 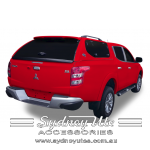 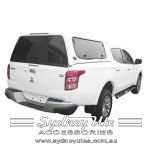 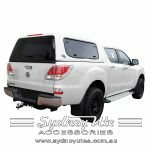 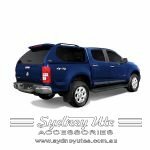 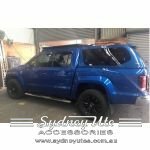 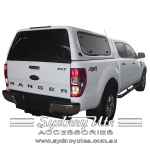 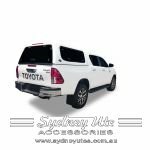 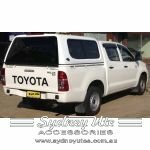 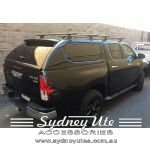 Sydney Ute Accessories can supply and fit all Flexiglass products come in today and discuss the range that suit's your vehicle. 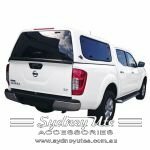 In 1989 "Flexiglass" and "Challenge Canopies" merged to form "Flexiglass Challenge" - the largest canopy manufacturer in Australia. 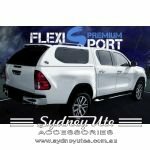 In 2002, Flexiglass Challenge was acquired outright by Fleetwood Corporation, an ASX 200 Listed Company.